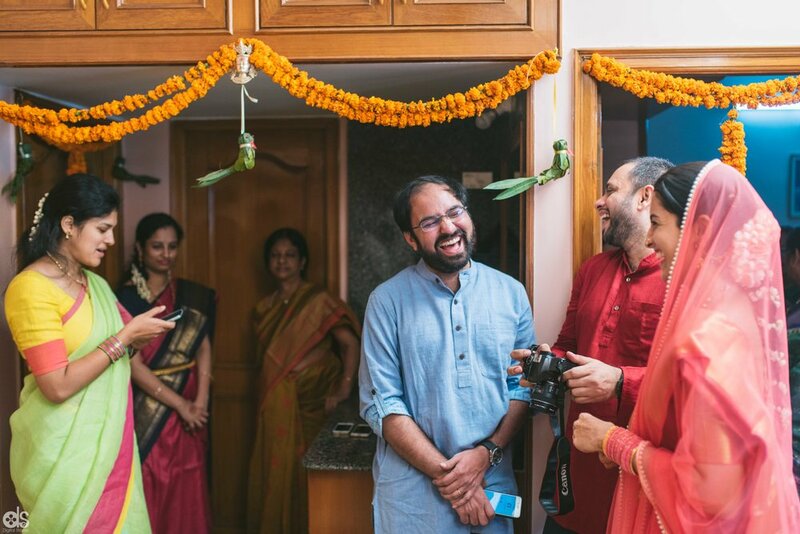 What she particularly loved about our work was our vision for story telling without being intrusive, and also the ability to capture genuine moments during the events. 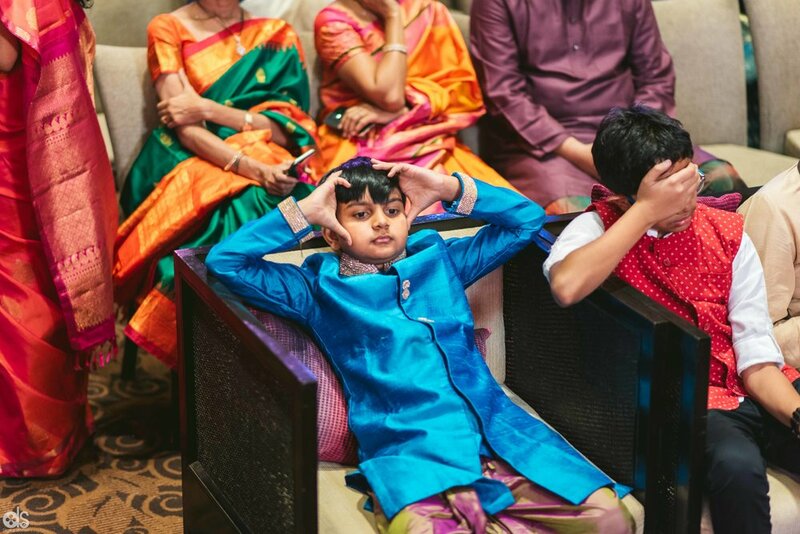 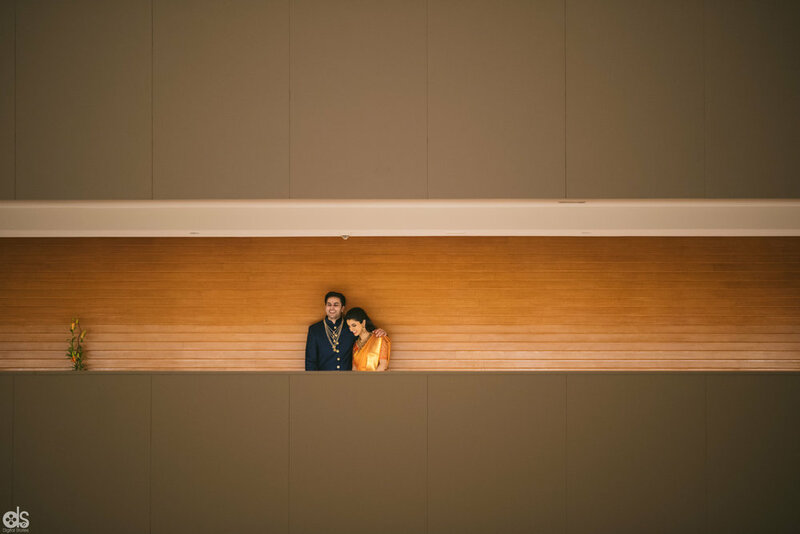 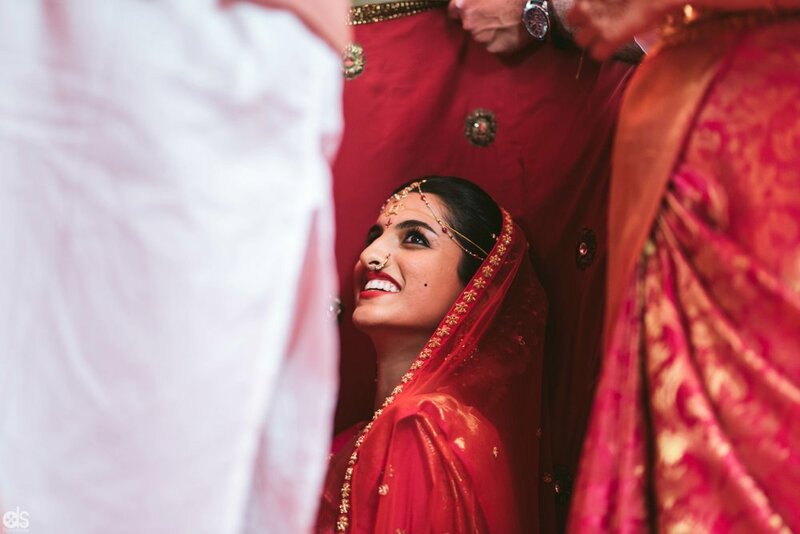 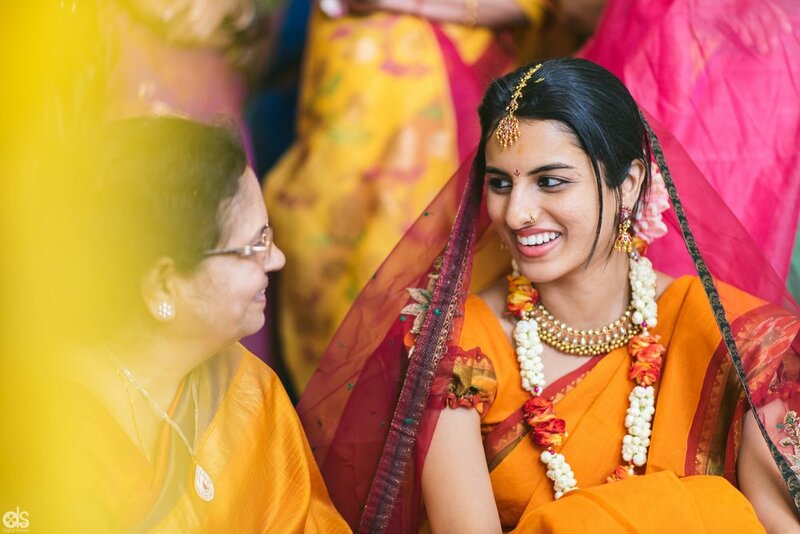 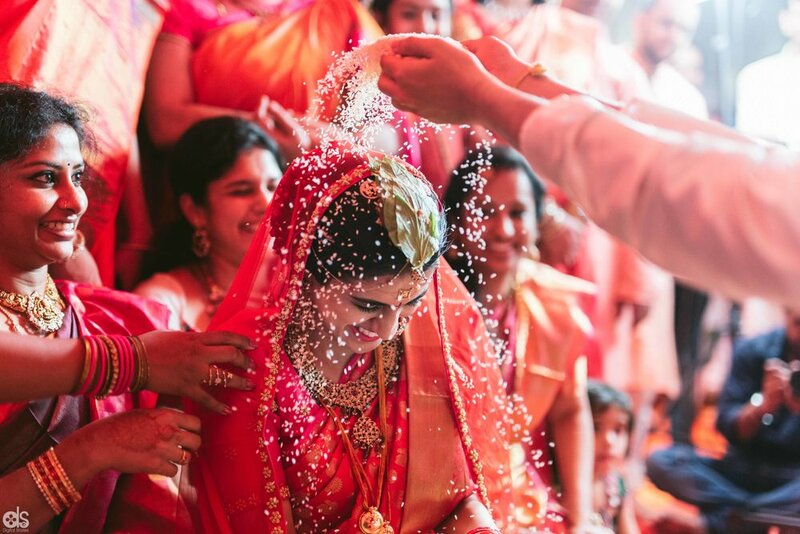 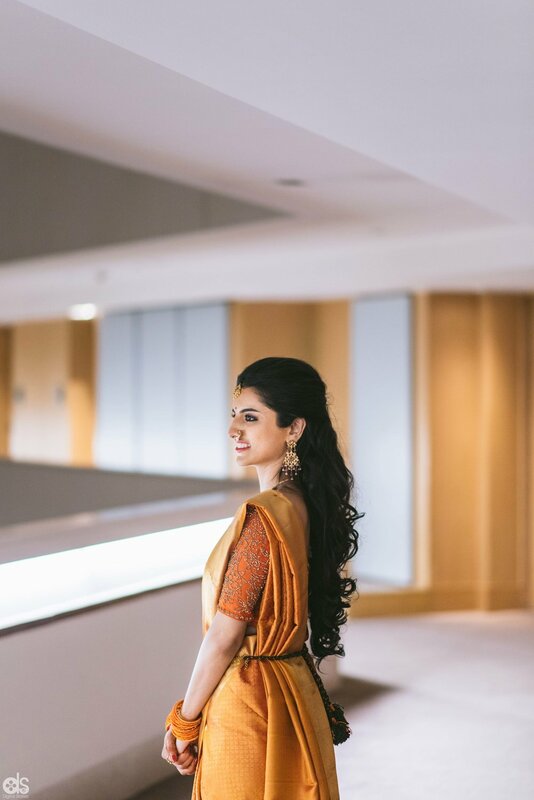 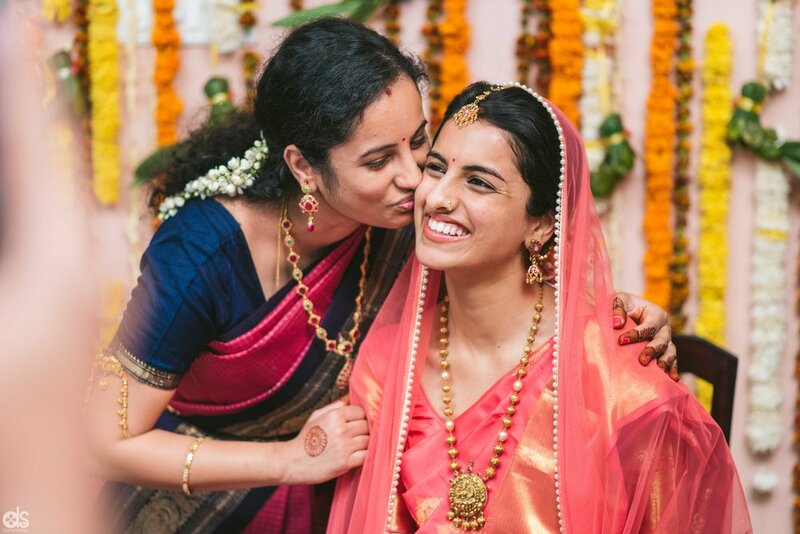 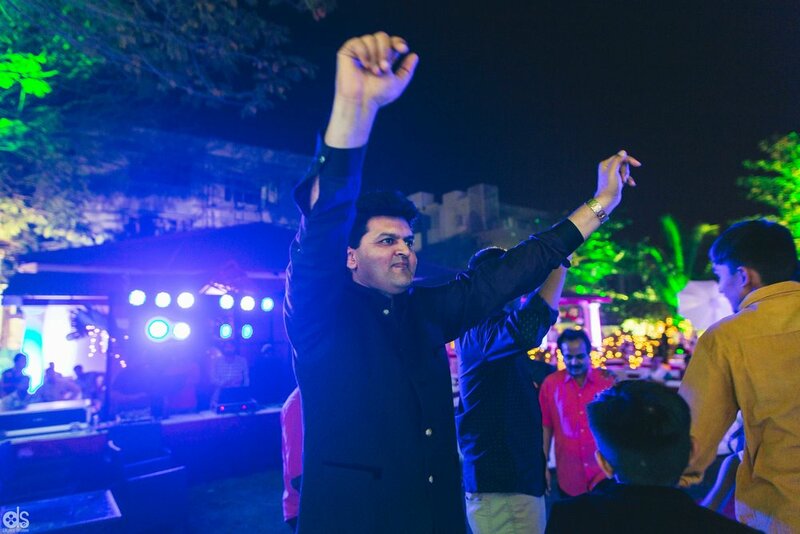 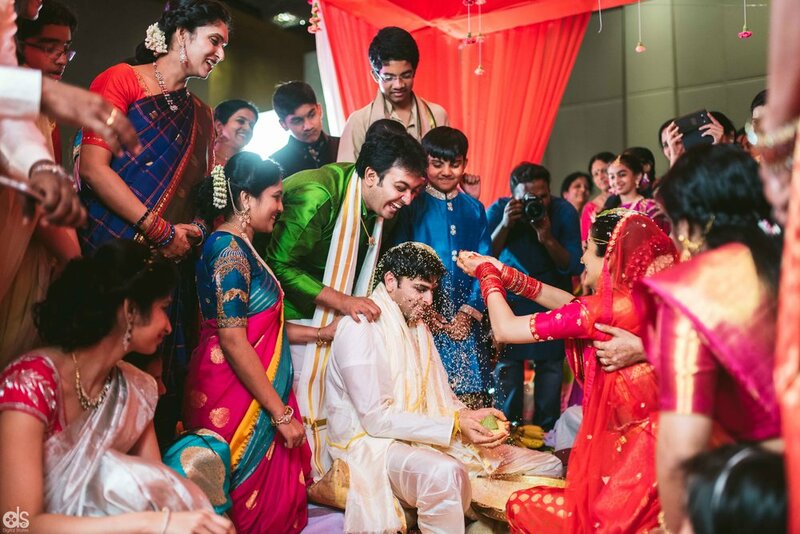 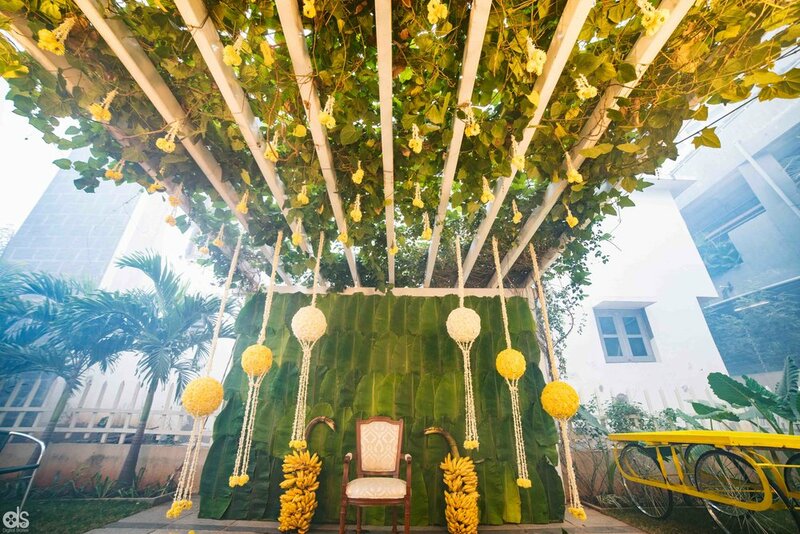 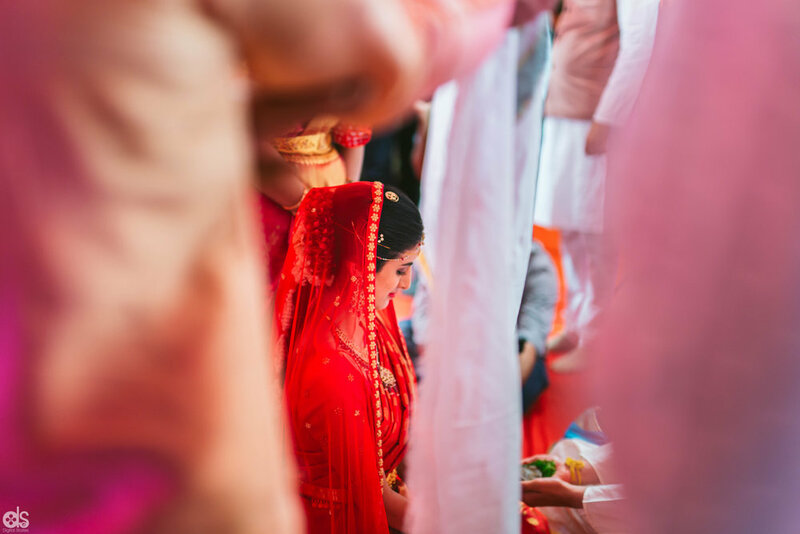 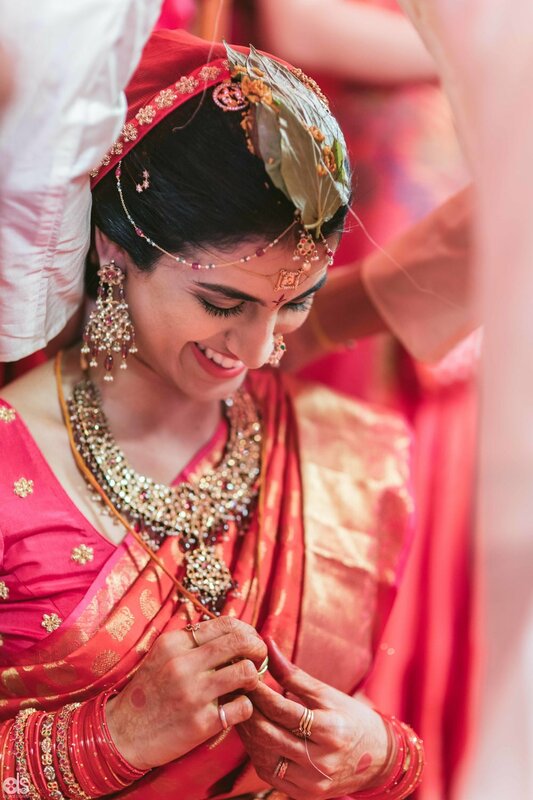 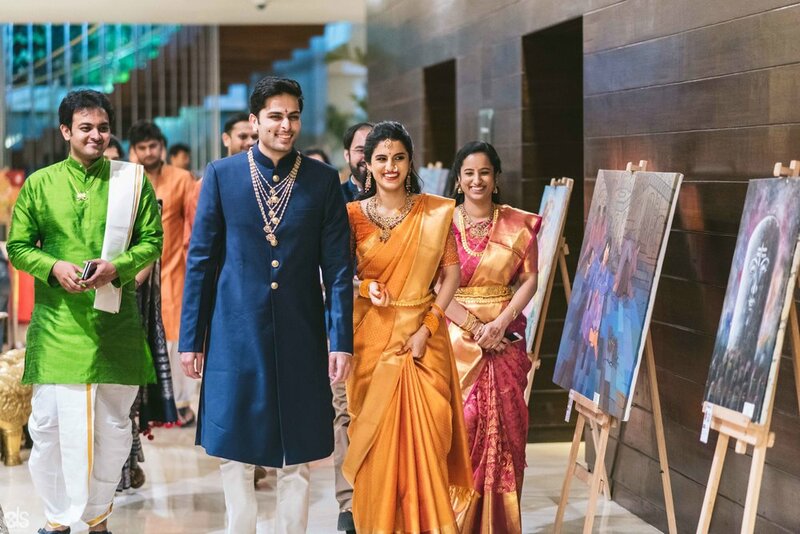 What we immensely loved about the wedding was Soundarya's intricate attention to the little details that matter, and also the ever energetic family! 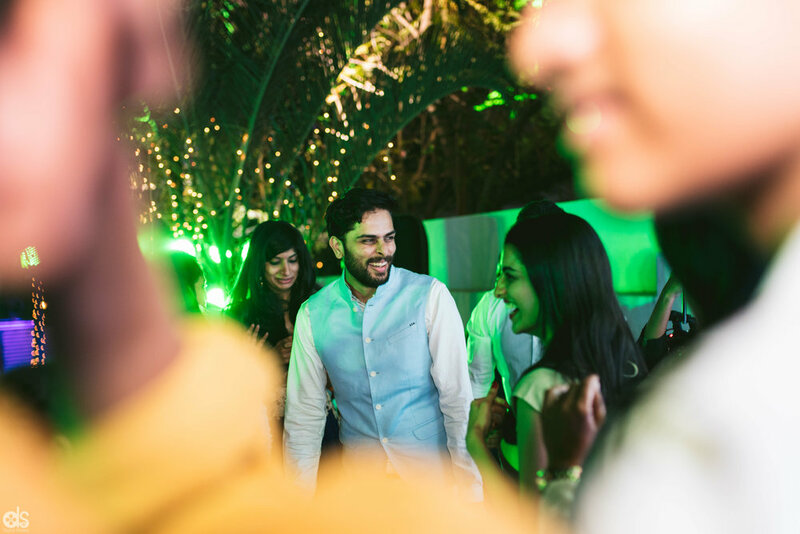 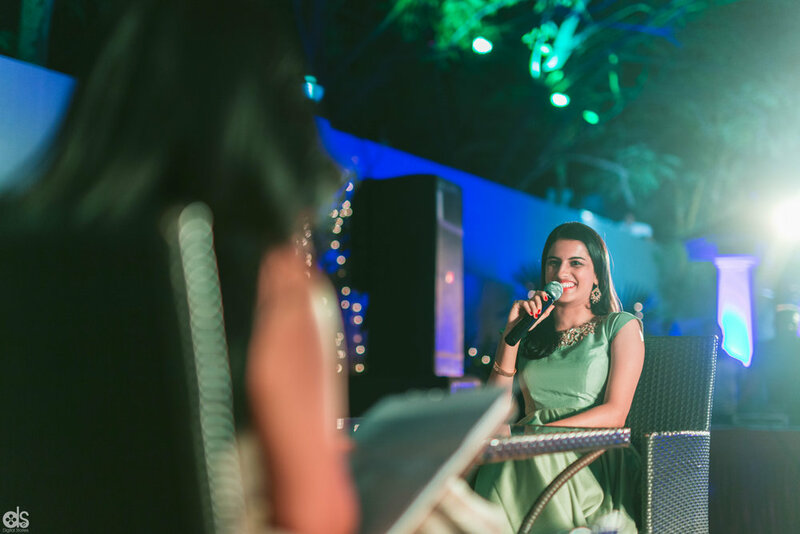 Soundarya, we had an absolute blast shooting that intimate cocktail party! 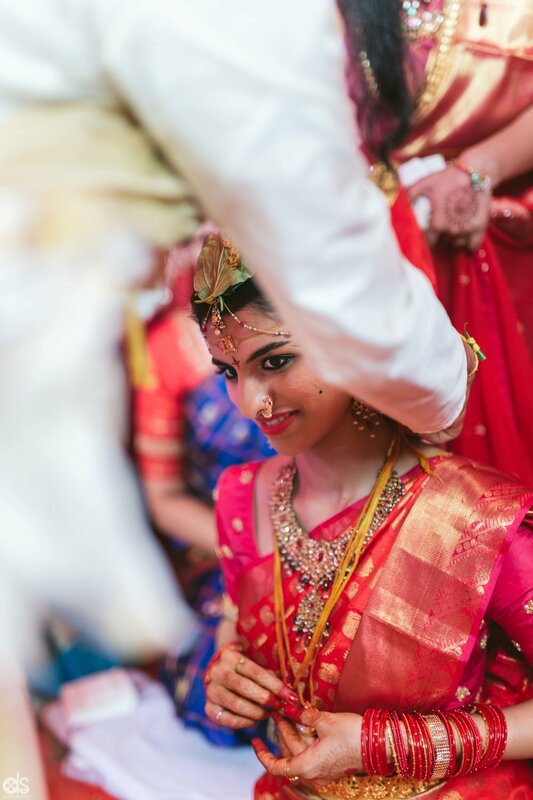 It's one of the best we've shot!